Berlin (AFP) - A computer in German Chancellor Angela Merkel's legislative office was hit by a cyber attack that targeted the country's lower house of parliament in May, the Bild newspaper reported on Sunday. The daily, which did not cite its sources, said the cyber attack was broader and greater than originally anticipated and the Bundestag struggled to control it. The attack "infected" one of the computers in Merkel's Bundestag office. Bild said the computer was one of the first on which the Trojan Horse-style attack was discovered. According to the newspaper, the discovery was made on Friday, with officials finding the Trojan Horse software on five computers in the Bundestag. 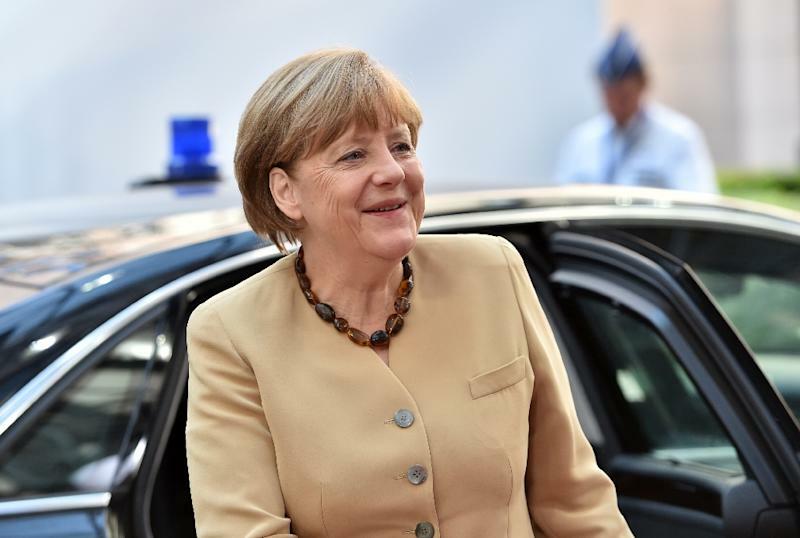 A spokesman for Merkel's conservative CDU bloc told the newspaper he could "not confirm nor deny" the report. It was not immediately clear who was responsible for the cyber attack. Merkel's official website, as well as those of the government and the Bundestag, were blocked in January in an online attack claimed by a pro-Russian group.